Please visit Agenda Lugano for all relevant information. 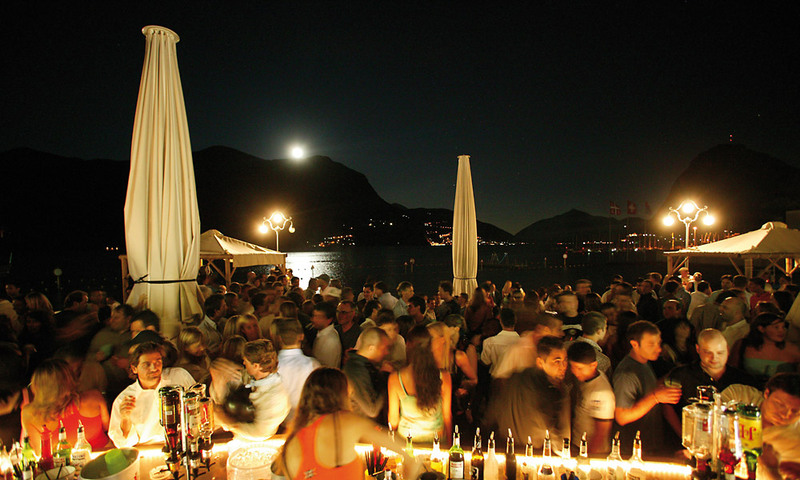 Despite its relatively small size Lugano does offer plenty of activities after the sun has set. From Piazzas to a variety of bars, cafes and pizzerias to famous casinos or romantic evening cruises on Lake Lugano, there is always something for everyone.